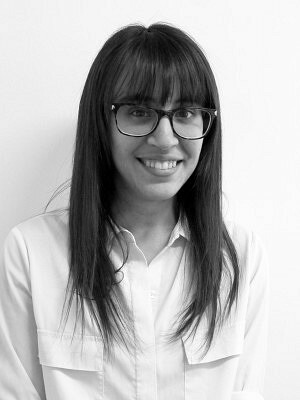 Amanda is an Intern Architect at ERA, and a graduate of University of Waterloo, School of Architecture (Masters of Architecture, 2014). She has worked in Kingston, Toronto, and her hometown of Calgary, Alberta. Amanda’s architectural experience has included working on low and high-rise residential, commercial and mixed-use projects, as well as a significant component of research and report-writing, editing, and compiling at multiple stages of the planning/design process. Through her graduate thesis, Amanda explored the 20th-century’s shift from utopian to dystopian themes in literature, film, and art, analyzing depictions of architecture as part of our collective imagination. Amanda brings the perspective of both the artist and the audience to her work in heritage interpretation and design projects, making highly impactful and thoughtful experiences in the built form.